Brilliant, troubled, reclusive, enigmatic, disillusioned, genius. These are just some of the words that spring to mind when we consider the life and work of the legendary Joni Mitchell. The Canadian singer-songwriter is one of the greatest songwriters of all time, and one of the most influential musicians ever. Though she has been unofficially retired from the industry for 10 years now, Joni’s influence on modern musicians is prevalent everywhere. When looking back at the life and times of an icon, it’s important to recognize them in their entirety. In many ways, Joni Mitchell is a contradiction, but, in other ways, she is quite brilliant. Earlier this year, Mitchell’s album Blue was rated top of the list of 150 Greatest Albums Made By Women. This is no mean feat, so it seems as good a time as any to look back on the life of this legendary icon. Joni Mitchell was never supposed to be a rock star. Of that she was sure. No, she was to be an athlete, but a bout of polio ended that dream at the age of nine, and the young Alberta native began to turn toward music. She mastered a multitude of instruments at a young age, and, by the time she hit the age of 18 she had her first paid performance. This only fueled the fire further, though art was still her main passion. After attending, and growing disillusioned with, art school, Joni dropped out at the age of 20 and became a folk musician. 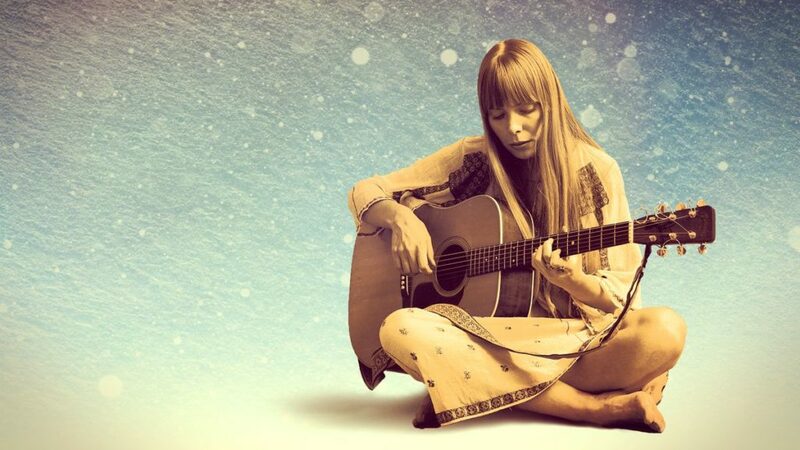 1964-69 were pivotal in forming Joni’s career as a musician; after signing with Reprise Records, she released her debut album Song to a Seagull in 1968. This was followed by another modestly successful album, before her breakout record Ladies of the Canyon. Over the course of her career, Mitchell developed a reputation for being a songwriting savant. Not only were her songs perfect for appealing to men and women alike, but they were also hugely complicated on a technical level. So much so that by the mid-1970s she had to play with jazz musicians, as they were the only ones with the technical capabilities to be able to play here songs. Some artists find themselves inexorably defined by one piece of work, much to their chagrin. And, while this may not be strictly true in Joni Mitchell’s case, it is true that Blue is generally considered her finest work. A haunting, sprawling exploration of relationships and insecurities, the album is a masterpiece of folk rock. Quite rightly regarded as one of the greatest records of all time, Blue made Joni Mitchell a superstar and cemented her status as one of the finest musicians of her generation. Mitchell was famously standoffish and was a constant enigma who critics and audiences were constantly trying to figure out. 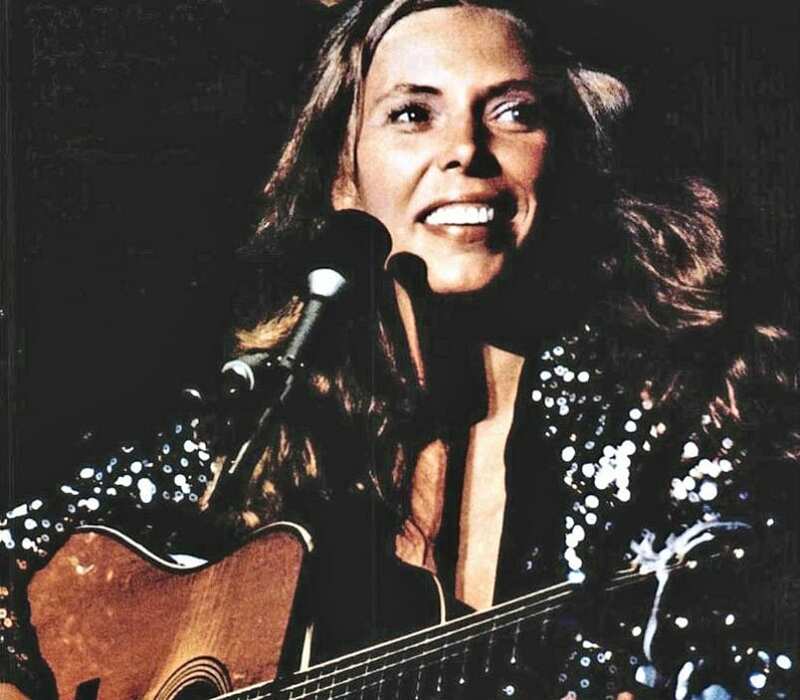 As a songwriter who wears her heart proudly on her sleeve, Joni Mitchell’s songs give us an important window into this elusive genius and her life. We may never know too much about her, but aren’t the best stories always those shrouded in mystery? One thing is certain, Joni’s enigmatic personality certainly fueled her legend, and has made her one of the most interesting and celebrated artists of all time. There is no denying the fact that Joni Mitchell is one of the finest musicians and songwriters in history. Her ability to write incredible melodies and sensational lyrics is one of the reasons she was such a force in the musical world. Her music was complex, beautiful, and profound, and she has had a huge impact on the world of music.